I almost didn’t see him. Great capture, Mike. 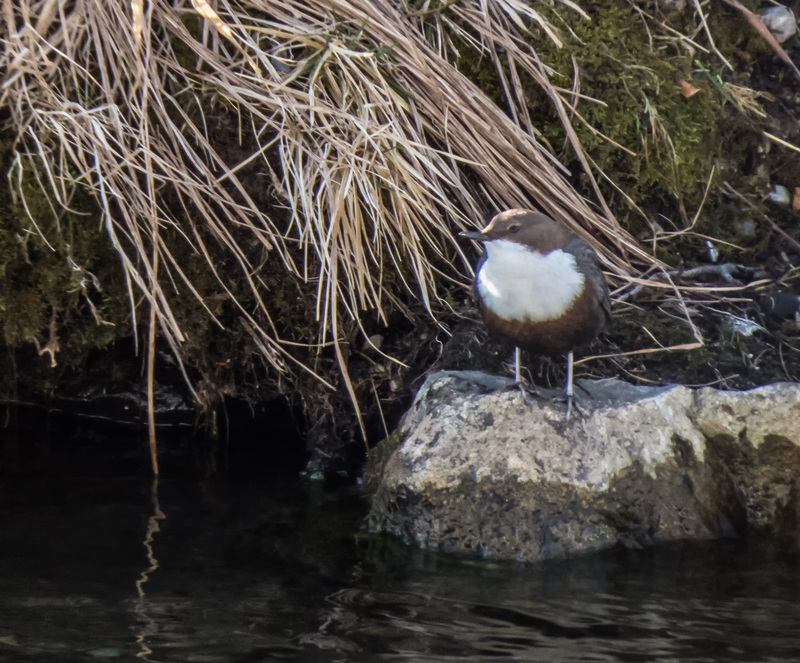 Fantastic to see this handsome dipper, Michael, and fascinating how it stays upright in the force of the current. Thanks Mike! Fun to see a bird I never saw before! Amazing! Thanks for finding him and telling us about him!